Product Description and Claim: Bio Care Lemon Gel claims to revitalize the skin with lemon peel extract. It is mentioned on the product that lemon peel is considered as one of the greatest natural gift to skin. It provides natural glow and makes the skin look younger. It nourishes and regulates sagging skin, increase blood circulation, clears out dirt and impurities of the skin keeping it healthy and glowing. The company declares that this gel is suitable for all skin types. 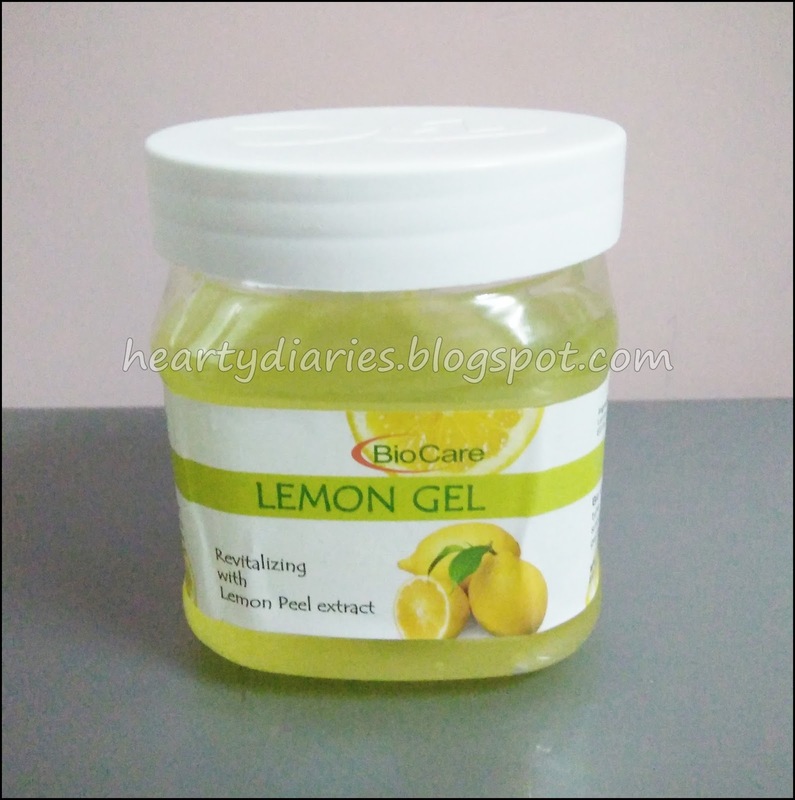 Packaging: The gel has a beautiful lemon colour and comes in a transparent jar with a white lid. 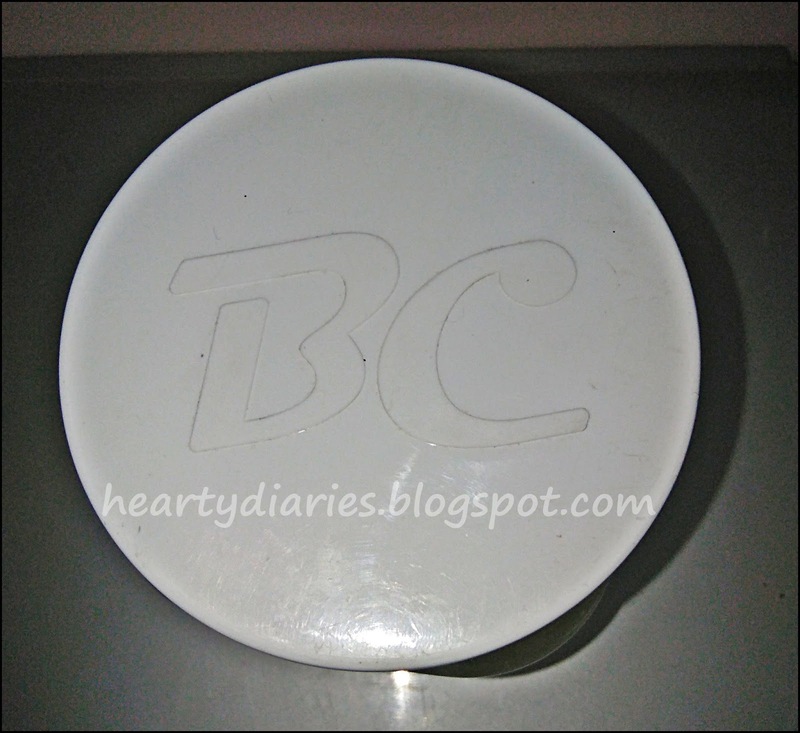 The lid has the initials of the company, i.e. BC embossed on it. Direction of use: Apply on face and body for a softer, smoother and younger looking skin. Massage gel into areas until it is absorbed. 1. The gel has very light consistency and doesn’t feel sticky after applying. 2. It gets absorbed into the skin within a minute. 3. It has provided a glow to my face. 4. It is an affordable product and the quantity is really great. The smell of this gel is pretty strong and may not be liked by everyone. However, I am okay with it as I like its result. Is it worth the money? Will I buy it again? Yes. I would love to buy a product if it is giving me good results in such an affordable price money. The quantity is also so good that even after daily use, it is going to stay for atleast six months. I haven’t seen 500 ml of a product in such a low price yet. It has natural goodness in it which again is a plus point for me. When I saw this product, I didn’t have very high expectations as I thought how could it work if it’s just for Rs. 150? My mother bought this gel for her as she has lots of acne on her face. Within two days, I noticed a glow on her face and thought of using it on my face too as I had few acne on my forehead. My acne have literally disappeared after using it within five days. I have also noticed that it has lightened acne scars and I can also notice a visible glow on my face. Yes. Definitely go for this one if you have acne on your face or other skin problems. Go for this product even if you don’t have skin problems.. It’ll bring a glow to your face and prevent the skin from getting any pimple or other problems.